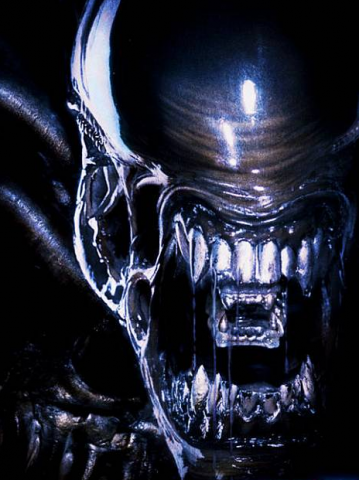 Kryptonian Warrior: Alien Prequel Scrapped - Replaced With "Prometheus"! Alien Prequel Scrapped - Replaced With "Prometheus"! So the Alien prequel has been cancelled and now the whole project has been replaced by a new sci-fi project called "Prometheus". Noomi Rapace is still onboard and supposedly so is Charlize Theron, both of whom were set to play the major roles in the pre-Alien movie. Am I interested now? Nope... Oh well! maybe 'Prometheus' is code for the movie- like 'Rory's Death Kiss' was for the "Dark Knight Returns"